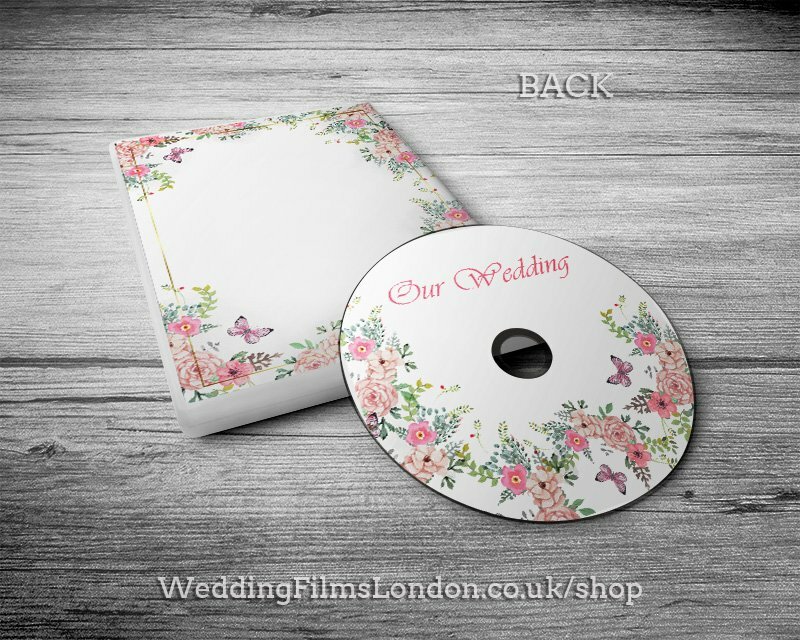 DVD/CD Disc with custom printed label. (not a sticker). Direct printing on the disc. 2. 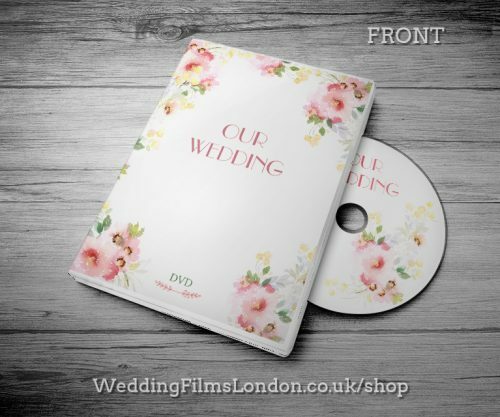 Send an email to weddingfilmslondon@gmail.com with your own Text (optional) and Postal Address. 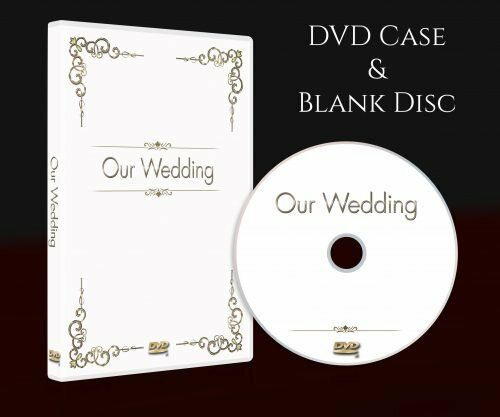 After receiving this information I will make a design and will send you a proof of your DVD Case via email. 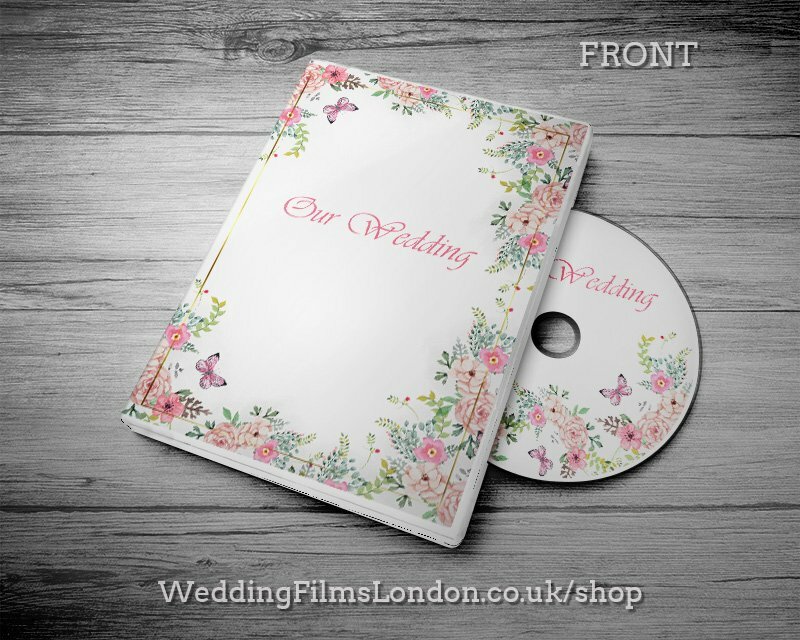 Let me know if you happy with the design and I will print insert with your choice of disc and will post it to you by your chosen delivery option. 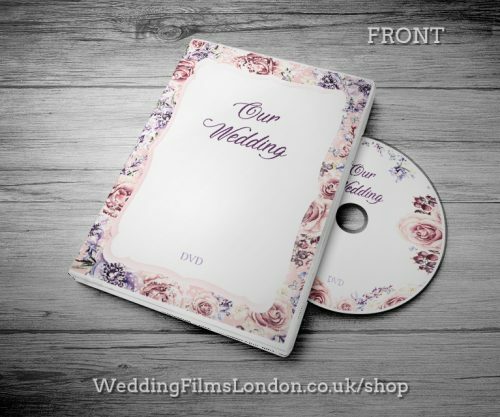 Please note: colours display differently monitor to monitor. Also colours from DVD insert and disc can be slightly different due to different surface.